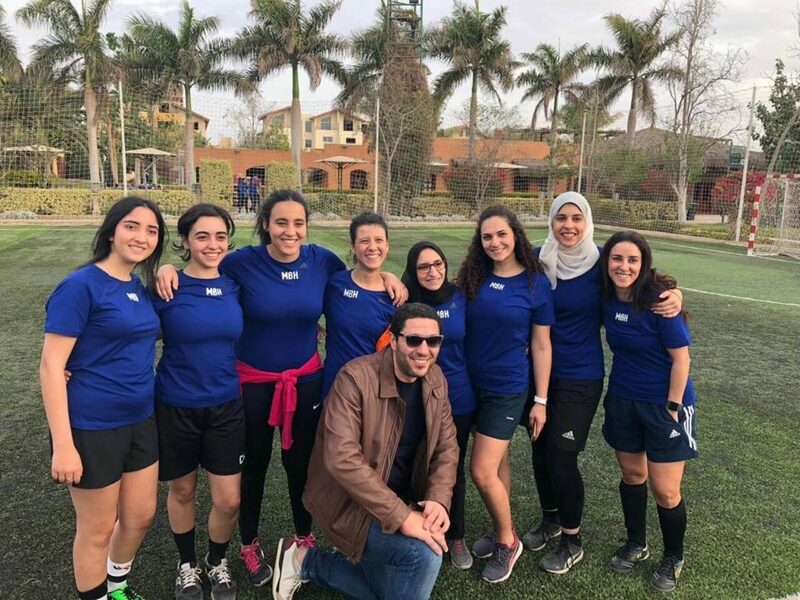 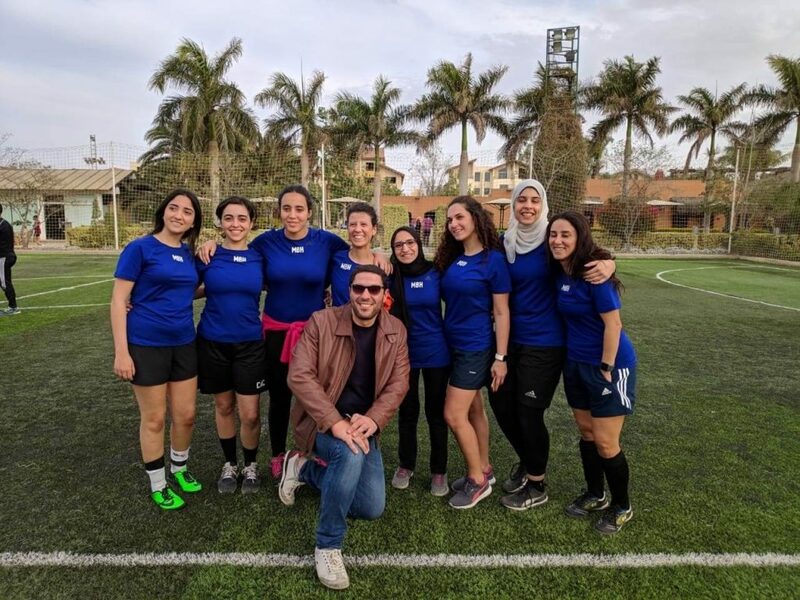 Congratulations to Matouk Bassiouny & Hennawy’s women’s football team for winning first place in the women’s tournament for the second year in a row! 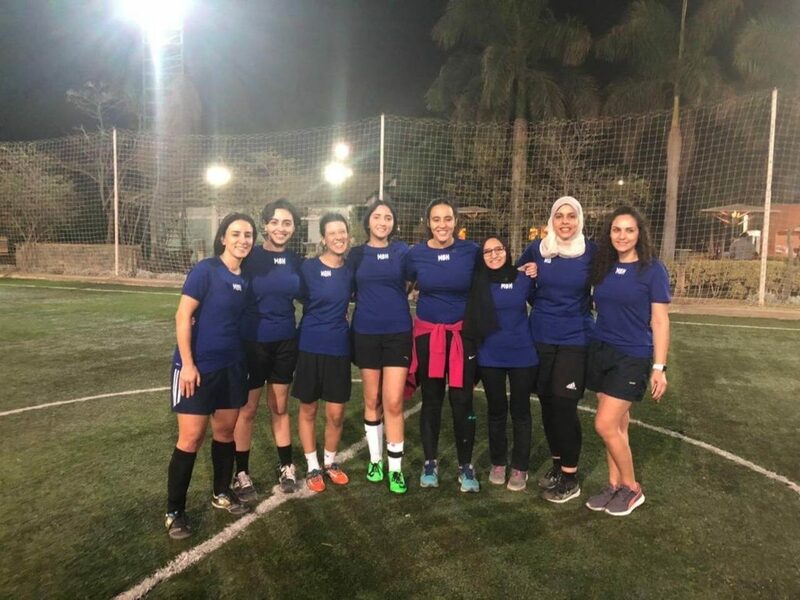 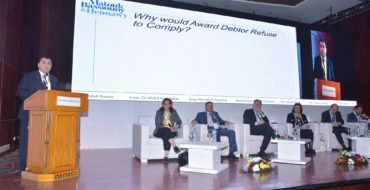 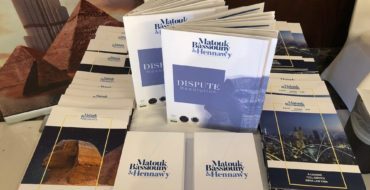 And congratulations to all the teams for participating – Matouk Bassiouny & Hennawy is proud to be part of such a powerful league of women football players. 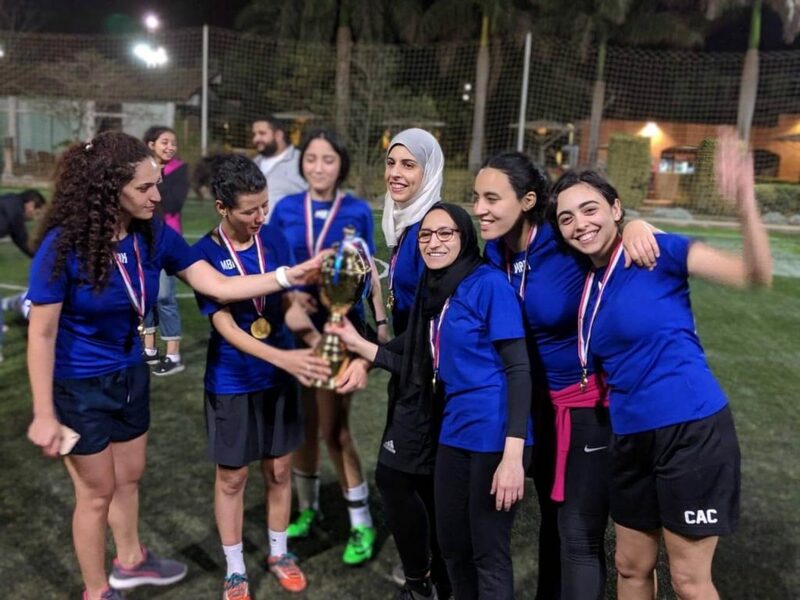 See some photos below of our fierce Matouk Bassiouny & Hennawy ladies taking the first place trophy back home.